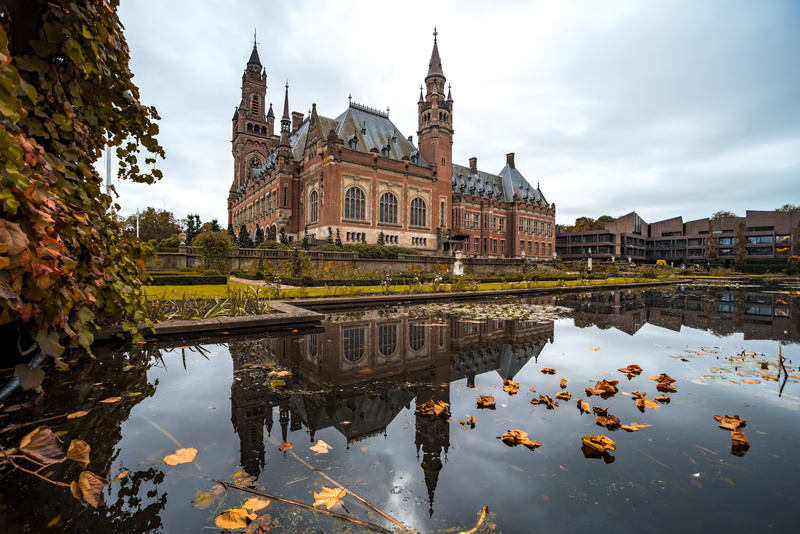 On 1 October 2018, the International Court of Justice rendered its judgment on the merits in the case concerning Obligation to Negotiate Access to the Pacific Ocean (Bolivia v. Chile). The case arose out of a dispute as to whether Chile has an obligation to negotiate with Bolivia to reach an agreement granting Bolivia access to the Pacific Ocean. Bolivia’s primary claim was that a number of bilateral agreements, declarations and other unilateral acts by Chile had given rise to an obligation on Chile’s part to negotiate an agreement granting Bolivia access to the Pacific Ocean. Bolivia also pointed to a number of ancillary legal bases allegedly giving rise to such an obligation, based upon principles of acquiescence, estoppel, legitimate expectations and certain provisions of the UN Charter and Charter of the Organization of American States. The Court rejected Bolivia’s arguments. With respect to its primary claim, the Court determined that the various bilateral agreements and other conduct did not give rise to an obligation to negotiate access to the Pacific Ocean. The Court went on to analyse and, ultimately, reject, each of Bolivia’s ancillary arguments. Accordingly, the Court also rejected Bolivia’s final submissions, which were premised on the existence of an obligation to negotiate access – namely, the allegation that Chile had breached its obligation and that it must perform the obligation “in good faith, promptly, formally, within a reasonable time and effectively”. For the Court’s judgment click here.